I was just seeking this information for a while. After six hours of continuous Googleing, finally I got it in your web site. I wonder what’s the lack of Google strategy that don’t rank this kind of informative websites in top of the list. Usually the top websites are full of garbage. 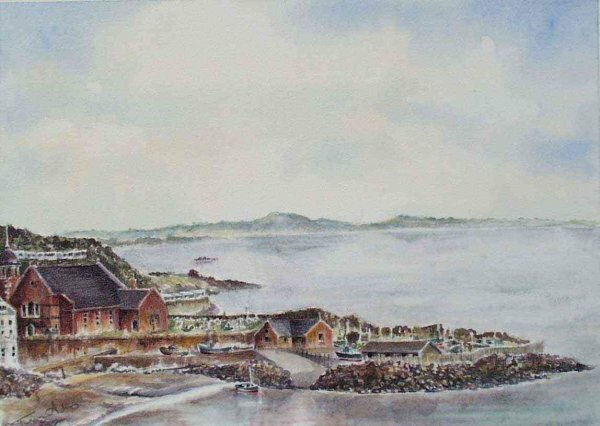 I am trying to confirm a small painting i have [watercolour] by ISKinghorn.I believe the subject to be the castle at?Lindisfarne where the pilgrims walk across the sand-bar. Would thus be feasable. Missed your comment, Sorry, if not resolve send image and I will see if I can assist.